Flickr is one of the first websites that comes to mind when you have some photos to share with friends or when you just want to upload your cat photo albums for everyone to admire. For several years Flickr has been the place to upload and share photos, no matter your how skilled you are or what gear you have. It’s the time of the year when companies announce their financial results for the first quarter and Google has just posted theirs. 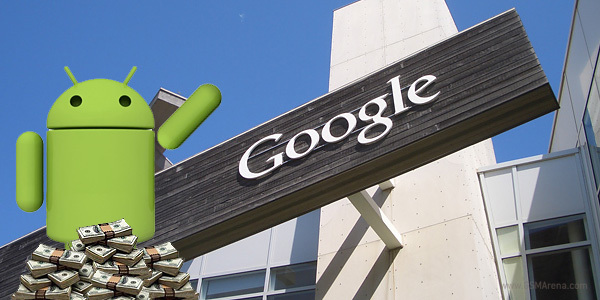 All in all it’s been a good three months for Google and Android. The company has managed to surpass last quarter’s results, while Android has been steadily and surely winning people’s hearts… and hard-earned cash. 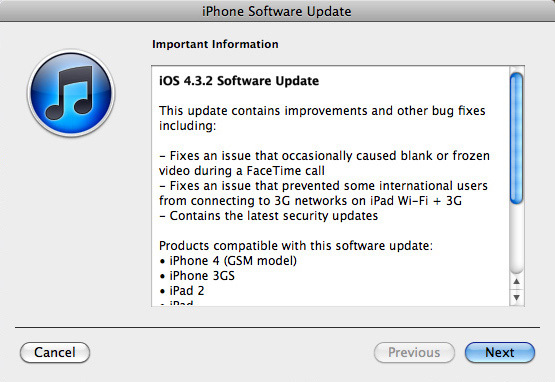 Less than a month after releasing iOS version 4.3.1, Apple is now pushing a 4.3.2 update. The update doesn’t bring anything major though, but it wouldn’t hurt to get it, since it packs the latest security fixes. HTC Sensation has just been announced and it couldn’t sound juicer with its 1.2Ghz dual-core Snapdragon processor, 768MB of RAM, 4.3-inch resolution with qHD resolution of 560×940 pixels. 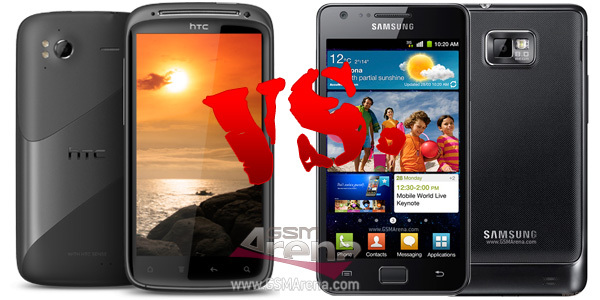 Combine that with an 8MP auto-focus camera capable of capturing 1080p full HD videos and the Samsung Galaxy S II has a real rival coming up against it. 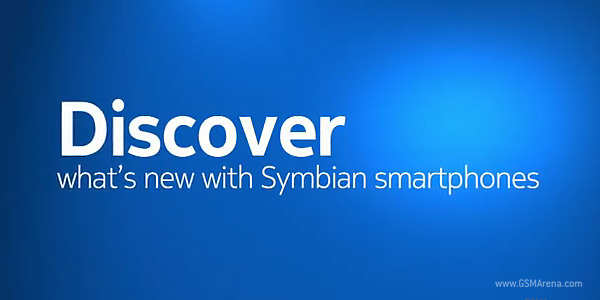 We already greeted the just announced Nokia E6 and Nokia X7 – the new models, which bring some freshness into the Finnish company’s lineup of Symbian phones. 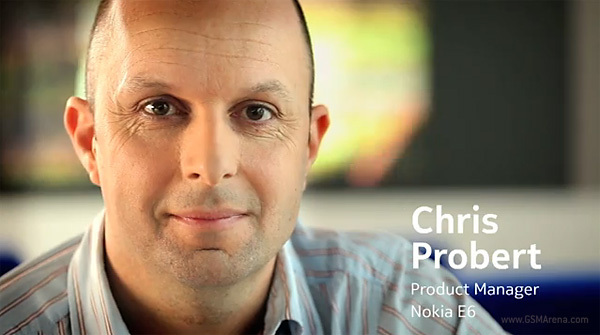 It’s great day for Symbian as the Nokia E6 and Nokia X7 have just been announced. Naturally, with all the excitement come some video interviews. Cyanogen and the never-sleeping CyanogenMod developer community have finally released CyanogenMod 7.0 ROM, based on the latest version of Android 2.3.3 Gingerbread. This is great news for everybody eagerly awaiting to finally get their phone updated to the latest Google has to offer. The iPad 2 killer has just arrived and it’s called the Iconia Tab A500. Ok, I admit I might be stretching it a bit – you know, the name might not be as catchy and it will definitely not make any Apple lovers switch sides. But for those of you that are yet undecided on where their tablet legions lie, Acer’s newest tablet might just be a viable option. Most phone manufacturers are very proactive on Facebook recently, reaching to their fans mainly for product advertising and news. Sony Ericsson is taking this initiative one step further, and asks its Facebook fans about how their future microUSB cables should look like. Easter is coming and you know how RovioMobile, the developer of the blockbuster game Angry Birds rolls when a major holiday is just around the corner. Yes, an Easter update to Angry Birds Seasons is imminent and is coming later this month, as Rovio themselves tweeted recently. I don’t know about you, but designing processors and graphics chips isn’t the easiest job in the world. That’s why Qualcomm has developed a new, and rather innovative way of making sure their chipset engineers are always giving a top-notch performance. If you haven’t tried the release candidate of Firefox 4 for Android and Maemo which Mozilla released a week earlier, now you don’t have any excuse not to download the final version unleashed just hours ago. 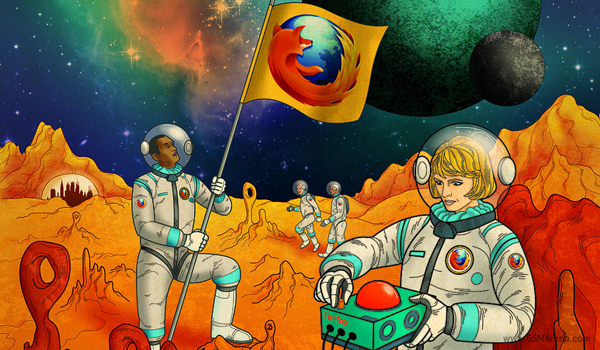 Firefox 4 Mobile is a true reincarnation of its desktop brother with its support for add-ons, tabs, Firefox sync and it comes with serious speed improvements. 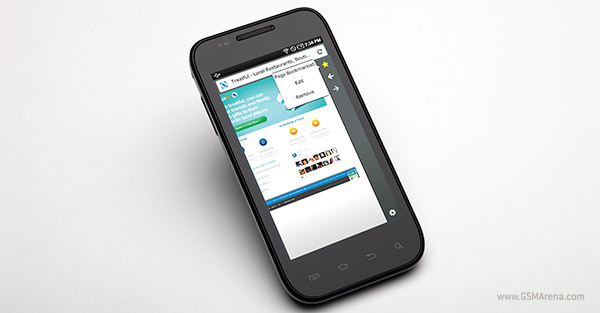 Today, 6 months after the first beta was released, Mozilla finally unveiled a release candidate version of Firefox 4 for Android and Maemo devices. This means that we are just a few weeks away from a final, perfectly stable version. The tablet wars have just heated up immensely and we might be on the verge of an explosion right now, as Samsung has just revealed its two new weapons – the refreshed Galaxy Tab 10.1 and the Galaxy Tab 8.9. 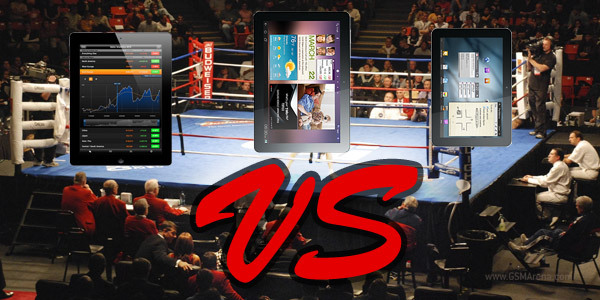 We already told you what they are all about and now comes the time for the big question – how do they compare to the new tablet blockbuster – the iPad 2? 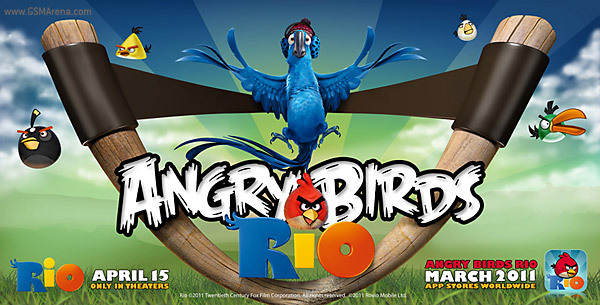 Back in January, Rovio and 20th Century Fox announced their partnership to bring an Angry Birds game, based on the 3D animation movie Rio. Today, though, Rovio made an unexpected announcement. 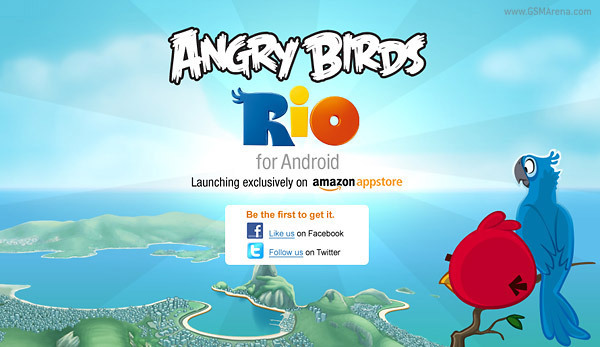 The latest installment of the Angry Birds series is going to be exclusive to Amazon’s Android app store.